The concept of Marketo at Enterprise Scale is a focus on streamlining the system to perform at the highest possible level with a database of more than 1 million records. In the first two installments of this three-part series on Marketo Performance, we focused on raw system horsepower with campaign performance and CRM sync optimization. System organization and cleanup is the third leg of the Marketo Performance stool. The benefits of a well-organized system are wide-ranging. 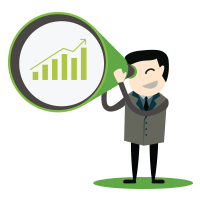 They benefit both the Marketer using the system as well as improve overall instance performance. Too often, we find a litany of performance killers when we first login to a new client’s instance. It is no surprise to find a folder structure is disorganized, there are multiple uses of sync lead to Salesforce, scoring (if setup) is not centralized and way too many forms. The result is a poorly performing instance and frustrated marketers who cannot find a specific landing page or email. 1. Lack of an organized folder structure with consistent naming conventions. 2. Putting single program assets (emails & landing pages for one campaign) in the design studio and not in the program. 3. Conversely, burying program assets used by multiple programs in a single program. 4. Lack of form strategy and cloning identical forms into programs instead of using a set of 3-5 core forms in the design studio. 5. Not using Program Tokens in campaigns, landing pages and emails. 6. Failure to centralize the Sync to SFDC in a core lifecycle campaign. 7. Failure to turnoff inactive campaigns and archive them. 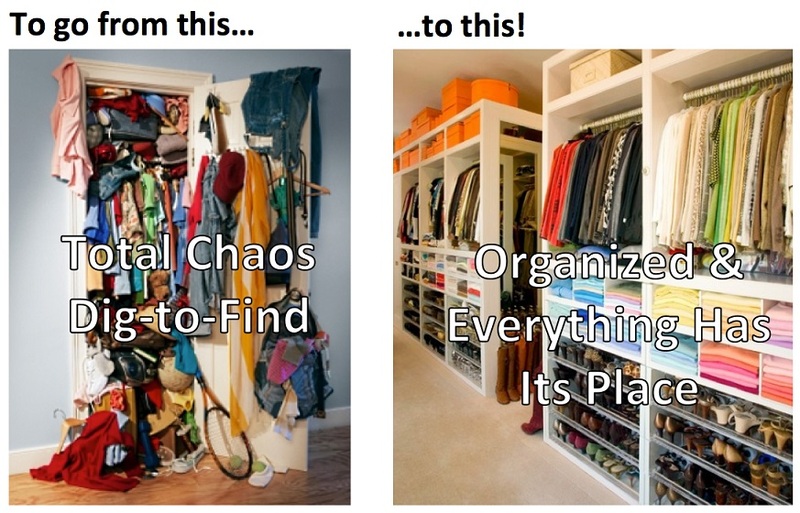 Nova Kopitar, a DemandGen Solutions Architect and Marketo wizard, put together a fantastic graphic of a closet disaster for a client presentation. 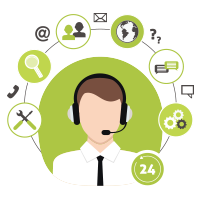 It is a great way to demonstrate the benefits of cleaning up your Marketo instance. If you can relate to any of the 7 deadly sins, reach out to DemandGen. We can help you tame your Chaos. The result is a speedier instance and more productive marketers. Thomas Terry is an Account Director at DemandGen. He is responsible for enabling and supporting our client’s marketing and sales teams to adopt marketing automation and CRM systems and ultimately drive revenue. As of June 2013, Thomas is one of fewer than 200 Marketo Certified Experts worldwide.